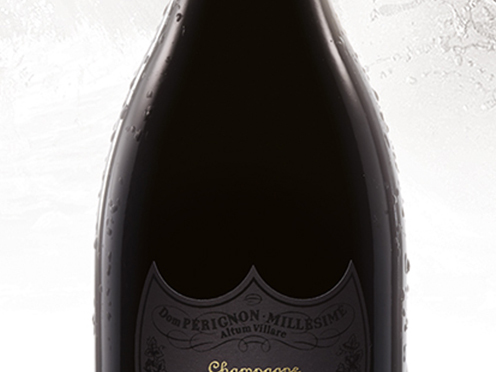 The wine is insolently brilliant and precise, with an almost youthful freshness and notes of dates and pink grapefruit. It has a tactile, powdery, silky presence, with a remarkably tense, sharp finish. The first notes of red fruit are soon replaced by those of dried figs and spices. The overall harmony is complemented by peaty and smoky notes. Coppery pink with light orange highlights.